Kitchen Deep Cleaning, Extract, Duct and Fan Cleaning Services. 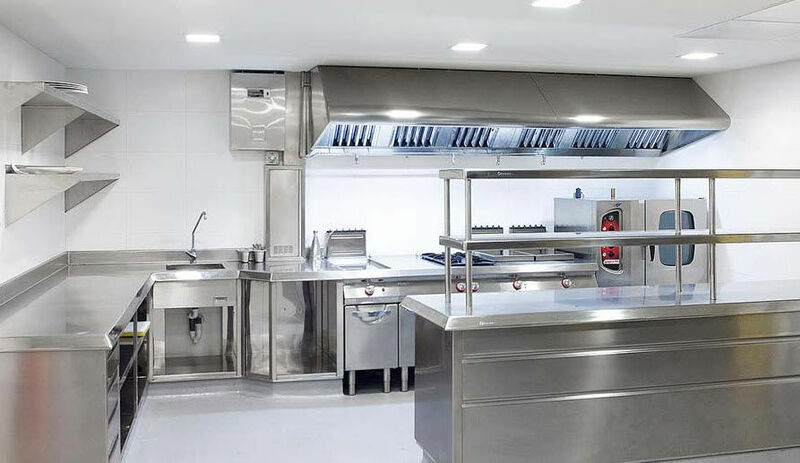 Companies working within the catering sector understand that their own daily kitchen cleaning will not eliminate all build up of dirt, grime, dust and bacteria and rely on a professional company to completely deep clean their kitchen and catering facilities to combat these problems. W﻿e recognise the importance of providing a clean and hygienic place of work for your employees, and aim to give a lasting impressions of a fresh, clean working environment for all your visiting clients and customers. Kitchen Deep Cleaning is only one of our specialities at Ocean. All of our cleaning conforms to EHO best cleaning practices and all staff are BICS trained to those standards. Our services are tailored to meet your every requirement, and we work around your needs to reduce trading losses. The Kitchen is one place where you cannot afford to let standards slip - for hygiene and legal reasons. Ocean is here to supplement your daily cleaning processes by combining the best and safest technology with good old-fashioned hard work to descale, degrease, and remove carbon, limescale and other deposits from the interior and exterior surfaces leaving them spotless and sanitised. 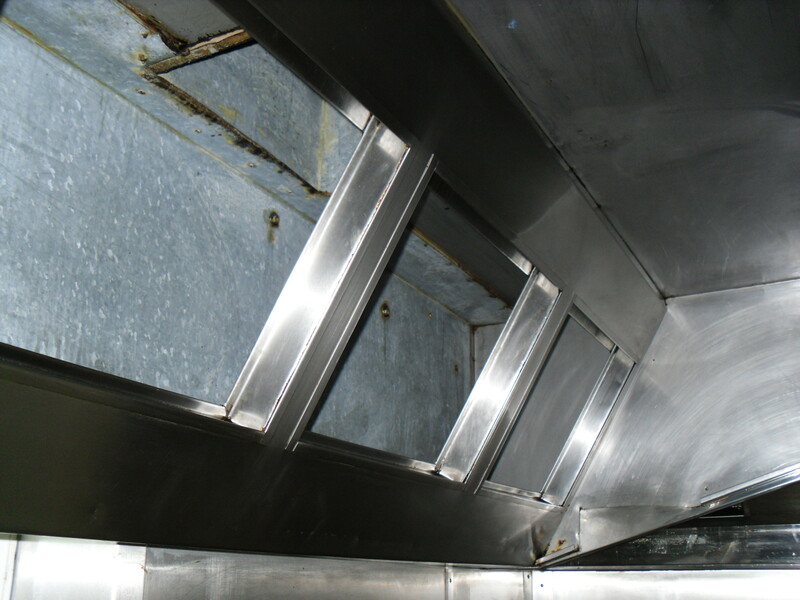 Kitchen extract systems and associated ductwork can pose a serious fire hazard – filters simply cannot eliminate all the vaporised grease that commercial cooking causes. 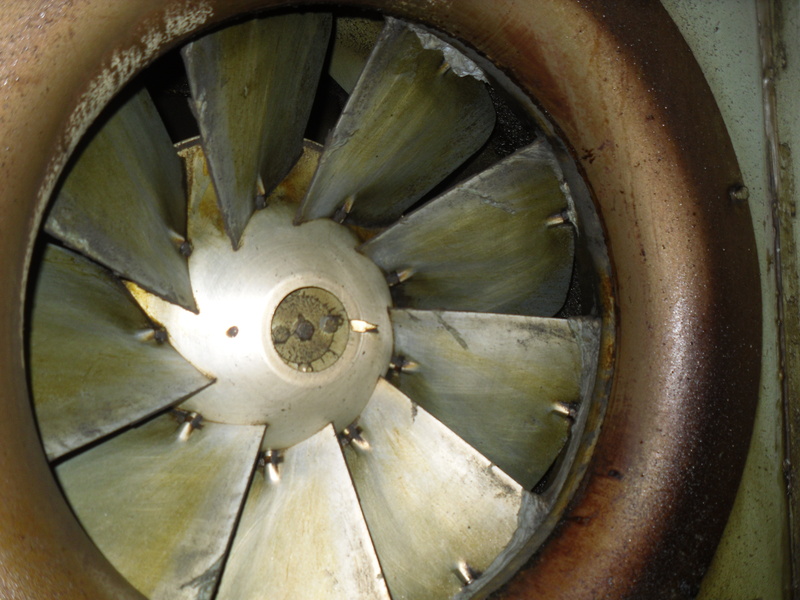 These greasy residues then condense and build up on the grease extract canopy, plenum, duct and fan surfaces. A dirty supply or extract system particularly a Kitchen Extract is a definite fire or dust explosion risk. Once set alight the ductwork acts as a huge chimney and fire spreads rapidly. Your ventilation systems hazards are compounded if the ductwork and associated components are very contaminated and neglected. 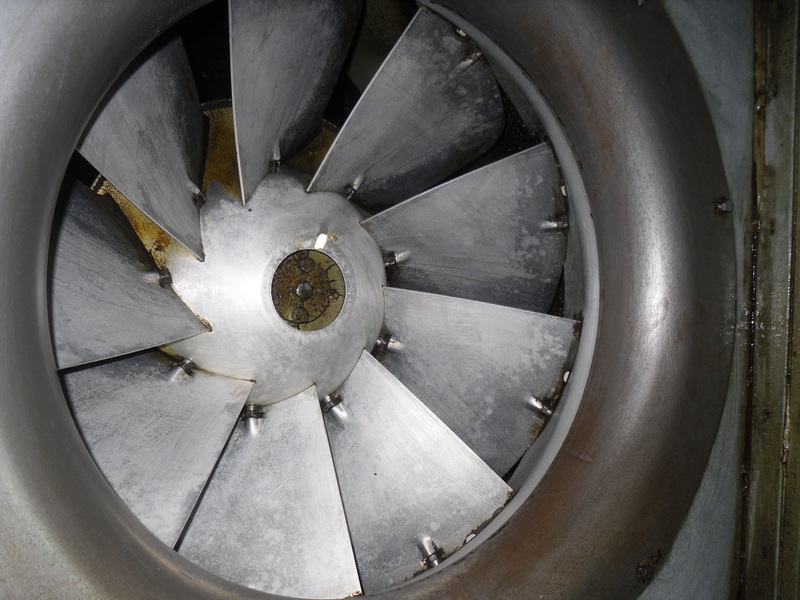 Extractor fans are often over looked when companies price to clean and are very much the most important part of the system that would need thorough degreasing. The reason for companies overlooking these fans is usually because of the awkwardness to access and clean the components. Ocean uses the most up to date technology to access extraction fans units and thoroughly degrease them to enable full working efficiency.